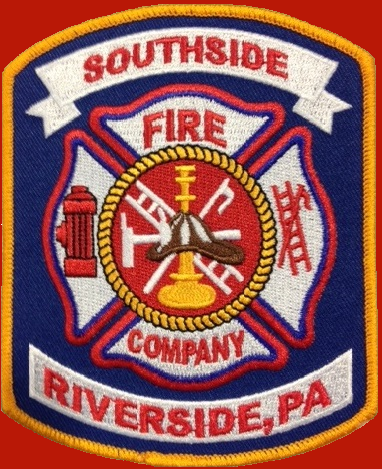 Join The Southside Fire Company Today! 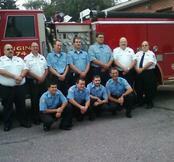 Here you can apply online to become an active firefighter with Station 70! Just fill out the form below and click submit and one of our company officers will get in touch with you as soon as possible. We look forward to working with you in the future! Were you ever charged with a Crime? If yes please explain. Success is never final, failure is never fatal; it's courage that counts.